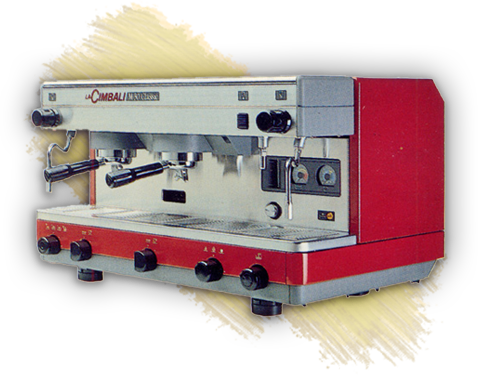 Volumes of espresso may be easily programmed individually up to 4 different setting per group. Includes On/Off semi automatic operation if desired. LED readout to prevent machine damage due to plumbing conditions. Allows continuous running water to be used for espresso. Quick acting steam and hot water valves and cup-warmer valve (one group machine has no cup-warmer valve). AUTOFILL (“auto level” tank water fill safety feature).